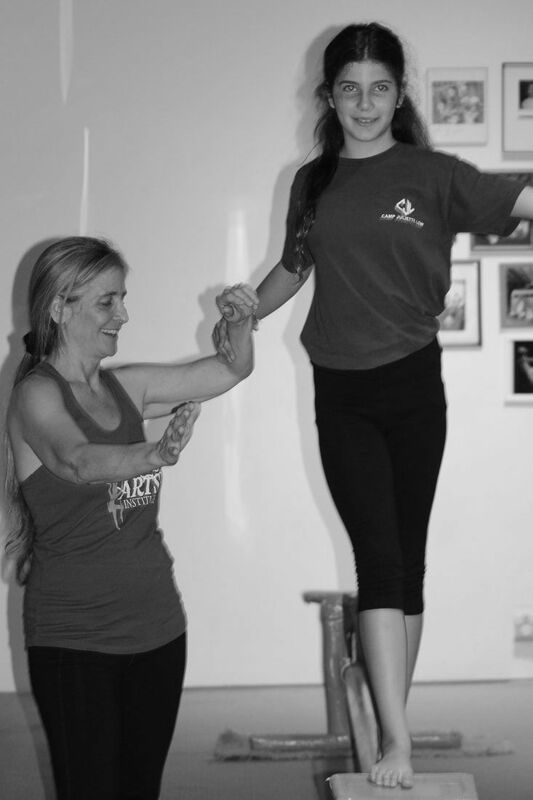 This training is a 4-day ground and aerial training appropriate for circus teachers and organizations who are working with students with special needs, learning differences, and/or developmental delays. This training will ready ground and aerial teachers to understand what it takes to share the Circus World - the benefits, challenges and fun with the special needs community through lecture and hands-on training on ground and aerial equipment. ​Organizations sending multiple trainees should email info@circusartsinstitute.com to get coupon codes.